You are currently browsing the tag archive for the ‘Point Bennett’ tag. 2. Philip Fradkin, father and Alex Fradkin, his son. 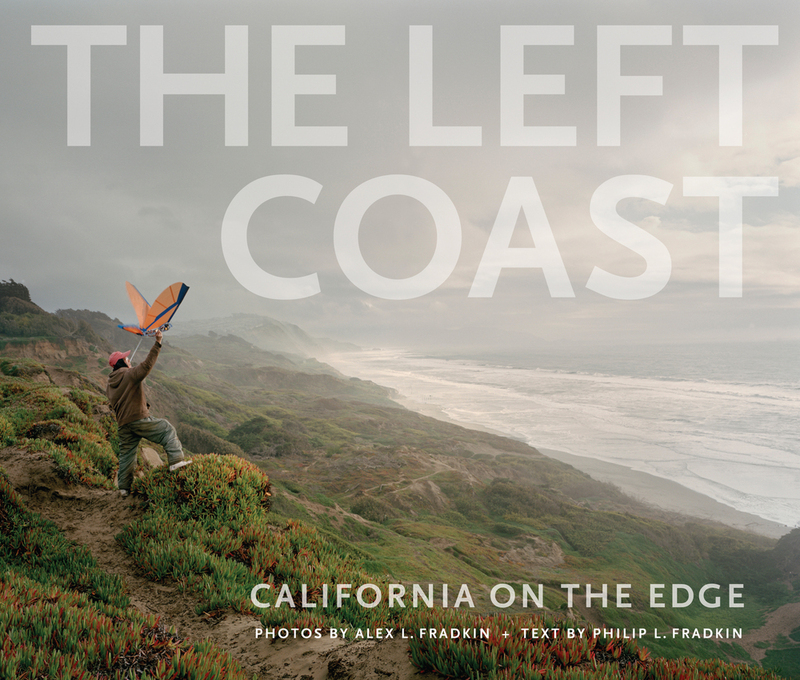 Philip and Alex have published The Left Coast – California On The Edge, written by Philip, with accompanying photos taken by Alex. The two have spent the past five years writing about, and snapping images of, the choices that we’ve made the past one hundred years in utilizing our shoreline. These choices entail lumber production, preservation of open space, farming communities suffering withdrawal from the reverberating booms of mass housing developments, exploited fisheries, beaches as recipients of sewage line detritus, a globally-influential harbor, and, armed Feds. 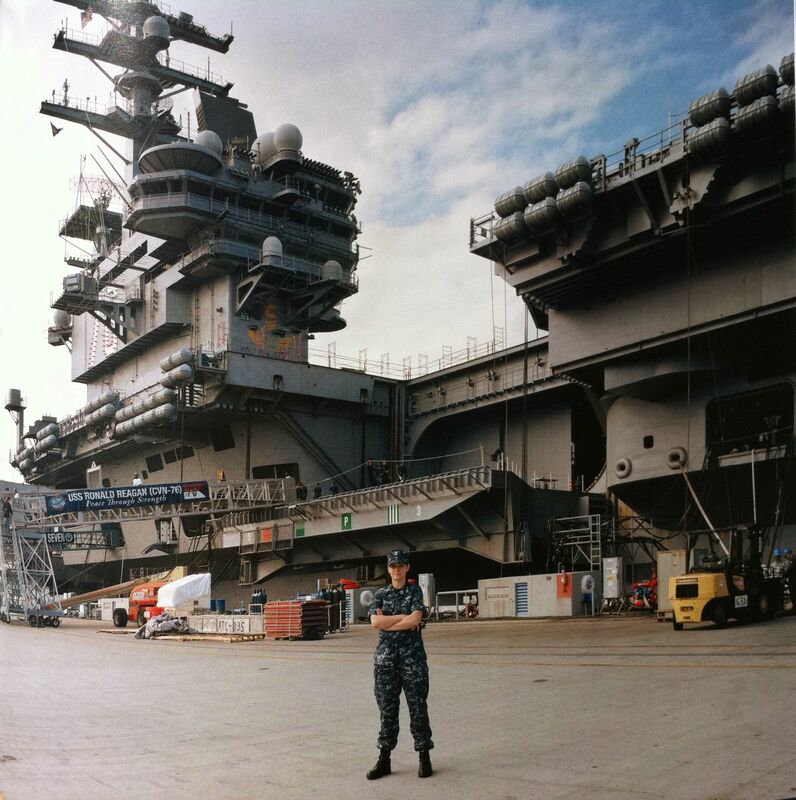 After reading the text and viewing the photos, one walks away with a throbbing question, How does such a mixed-use coast mediate conflicting interests? 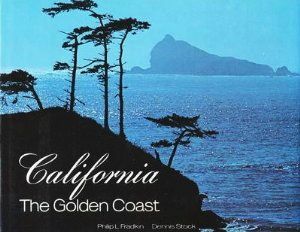 The Left Coast is not the archetypal published fare of coffee table books waxing poetic on images of uninhabited coastline or long rural stretches of the coast road. The Left Coast charges the reader to consider how our current imagery of California is no longer that of the plein air artists, who, at the turn of the nineteenth century, captured landscapes and coastscapes without power lines, asphalt, and buildings. Two of my favorite photos taken by Alex are not typical “landscape-y” or “coastscape-y” photos. 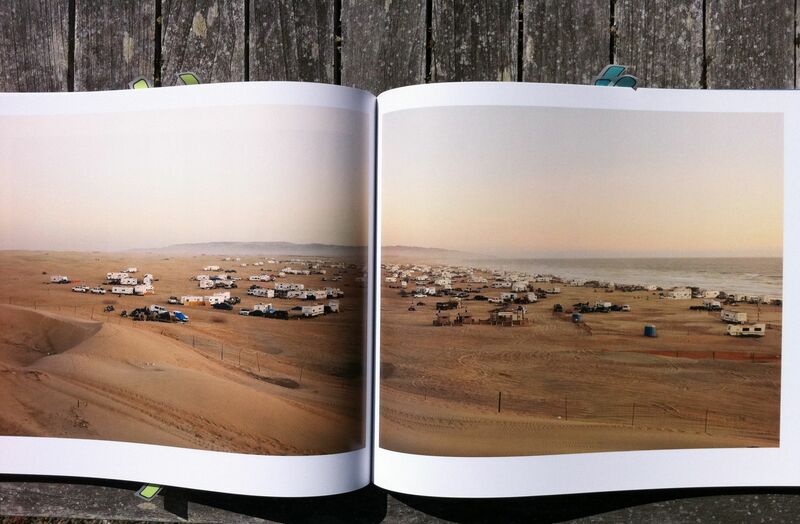 My other favorite photo, found in the chapter, “The Recreational Coast,” is, “RVs camped on beach. Oceano Dunes, 2007.” Ocean Dunes SVRA is a hot land-use debate between those who believe beaches are for feet versus those recreationists who desire to drive motorized vehicles across the beach and along its sand dunes. The Left Coast is not Philip’s first published effort. In 1974, Philip published California, The Golden Coast, which included photographs by Dennis Stock to support Philip’s text. Dennis’ photos evoke that blissful, dreamy California of which we vacation along the coast road to experience, the coast that enviros fight for; photos perfectly-suited for a glossy coffee-table book. California, The Golden Coast, makes a delightful companion piece to The Left Coast, that is, if you can find it. Alex accompanied Philip on the field research trips for this book, thus these two books tie together: In 1974, father and son travel the coast, for father to write a book. Thirty years later, father and son embark upon a journey to produce a book together. Purchase The Left Coast – California On The Edge.